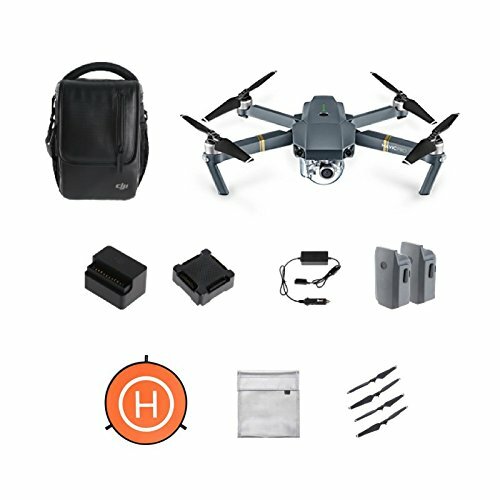 This combo includes original DJI mavic pro combo and a 75 cm landing pad, a battery safe bag. Landing Pad protects the gimbal and camera during takeoff and landing on harsh surfaces. Pegs are also included, so you can secure the landing pad to the ground in strong winds.